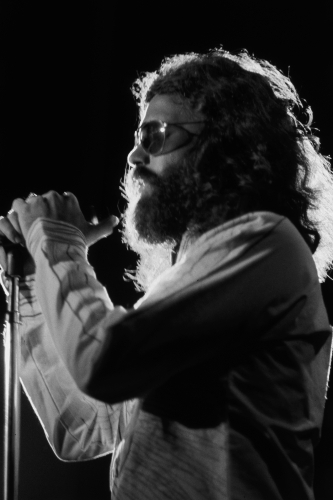 Few bands embody the spirit of late ‘60s hippie counterculture like The Doors, although there was poetic darkness behind their song lyrics, and earthy blues and jazz roots to their sound. 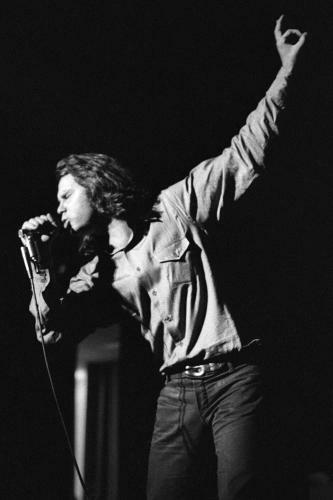 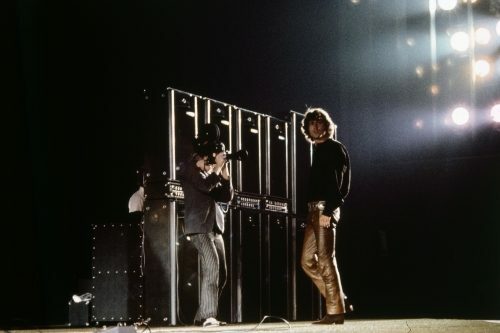 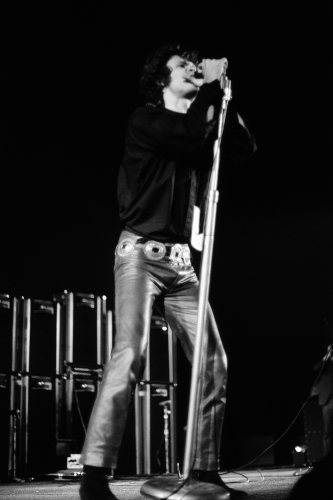 Nonetheless, they certainly let it all hang out – to the extent that frontman Jim Morrison’s stage antics one night in Miami were described by the fuzz as “lewd and lascivious”. 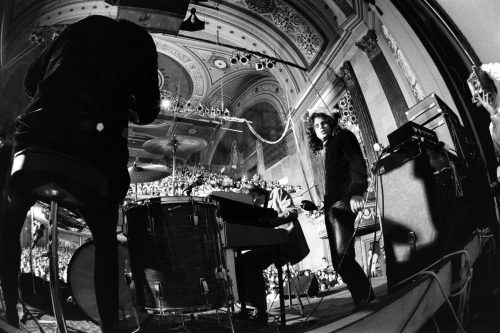 The Doors formed in 1965, following a beach meeting between Morrison and college mate Ray Manzarek, a keyboard player in possession of some childhood classical piano training. 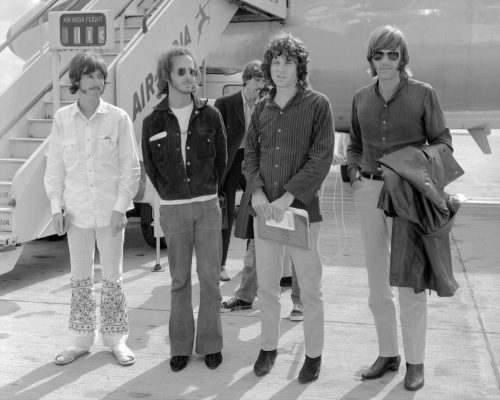 With guitarist Robby Krieger and drummer John Densmore on board, the band cut their first, eponymous LP in 1967, featuring Light My Fire, which went to No.1. 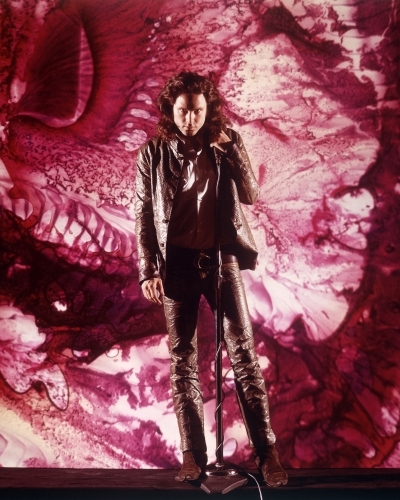 Five more albums followed, the last being LA Woman. 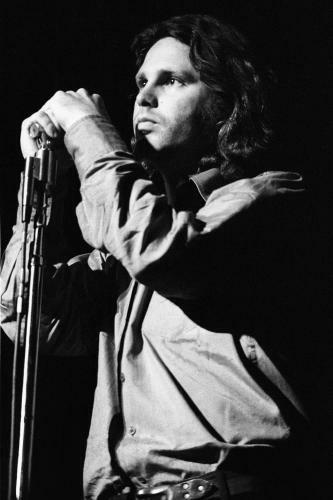 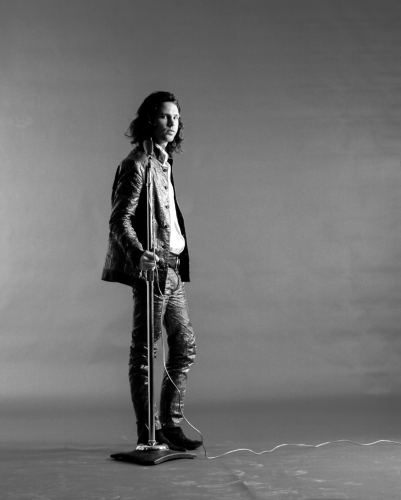 By the time of its release, Morrison had already escaped to Paris with his girlfriend. 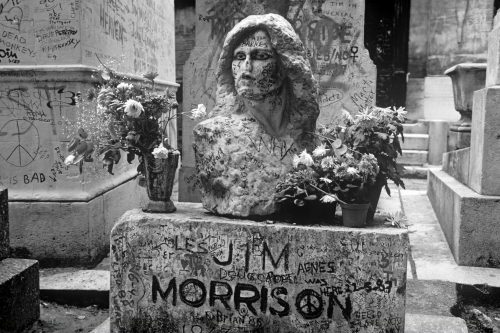 He died there just a few months later, becoming another member of the “27 Club”. 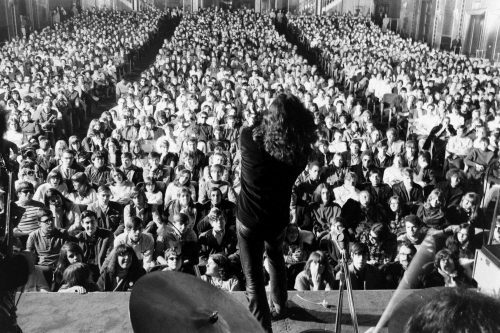 The band continued as a trio until 1973, recording three further albums, but things weren’t the same without Morrison’s star quality. 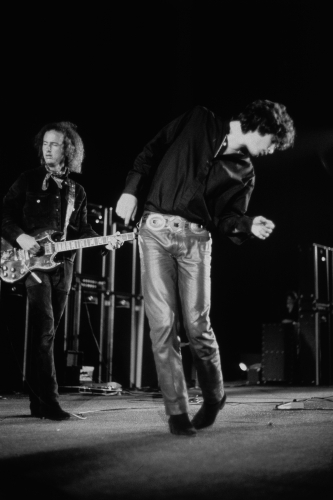 A controversial 1991 film by Oliver Stone took considerable artistic licence but made a new generation aware of the band – and especially its frontman, whose Paris grave is a pilgrimage site for admirers.